Thailand has experienced tremendous economic development in the past decade. With strong government support, a competitive labour force, and excellent infrastructure, the Land of Smiles is now touted as one of the most attractive markets for foreign investments. In fact, Thailand has been voted as one of the top 10 best countries to invest in in 2018 by Washington D.C.-based magazine US News and World Report. 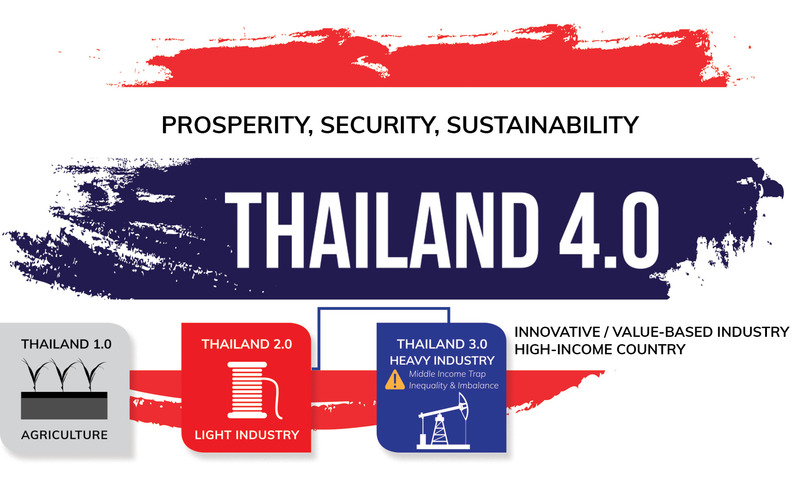 For the past few years, the Thai government has been actively promoting the economic initiative Thailand 4.0, which seeks to free the country from the middle-income trap and propel the economy into becoming one driven by innovation and technology. With this vision in mind, the government, as well as business, has strived to transform the Thai economy and drive growth. As a result, economic development looks set to accelerate and there will be a rapid shift of focus from agriculture and industry to technology and innovation. 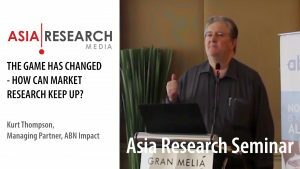 This will bring about exciting changes and development across all market sectors, including the market research industry. 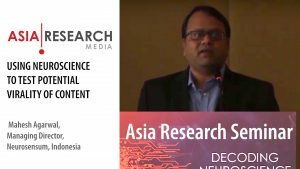 Jupiter MR is an example of a market research agency riding on this wave of technology and innovation in Thailand by providing new technology, data collection, and online solutions. This new initiative has also attracted many entrants to the market who have the same goal of elevating Thailand into a value-based economy. From combining social responsibility with tourism, to creating on-demand tuk-tuk services, these innovative start-ups have no lack of creative ideas to disrupt the market. Thailand is one of the largest rice exporters in the world, and agriculture will remain an integral part of the Thai economy for a long time to come. Some start-ups are venturing into smart farming, with the help of satellite imagery and drones. With 57 million internet users, Thailand has one of the region’s largest populations of netizens, who are adept at using digital technologies, mobile, and e-commerce. This provides an ideal playground for e-commerce businesses. Out of the online purchases that take place, more than half are transacted through social networks, so e-commerce merchants need to consider the dominance of social platforms if they want to successfully engage with consumers in Thailand. With a high percentage of consumers going online, consumer insights have also taken on a whole new perspective. 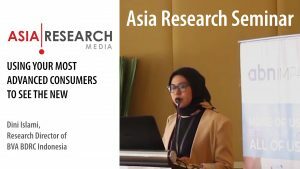 As such, the market research industry in Thailand will become more dynamic and competitive, with a shift in focus from traditional services to high-value tech services.